You're Not Going to Believe This! | Outlet Shopping Scoop. Never Pay Retail Again. Mom’s Day Out or Mom’s Night Out at Outlets at Castle Rock! Life is busy. Now add the holidays on top of an already 24-hour a day job and well, it can be hard to get everything done and keep the spirit of the season on a positive note. Well, the marketing mavens at Outlets at Castle Rock have found a solution for those Moms (and Dads) who need to get the holiday shopping done with no kids in tow. Outlets at Castle Rock will be hosting a Mom’s Day Out on Thursday, December 2nd from 11am to 1pm and a Mom’s Night Out on Friday, December 3rd from 5pm to 7pm. The shopping center will provide 2-hours of professional day care service for your children (12 months to 13 years old) at Kid’s Town (just one mile from Outlets at Castle Rock) allowing you to zip over to Outlets at Castle Rock and go shopping. You select the shopping event you want to attend – either the day shopping on December 2nd or the night shopping event on December 3rd. Purchase your ticket online ($20 per child). Click here for Day-Out Shopping. Click here for Night-Out Shopping. Drop your child off at Kid’s Town at the designated time for Mom’s Day Out (12/2) at 11am and Mom’s Night Out (11/3) at 5pm. Your kid(s) will enjoy a special holiday treat of hanging out with Santa’s Elves, feasting on a Subway lunch (including subs, cookies, chips and drink), reading Christmas stories, playing fun games, doing crafts and so much more. Then you head directly to Outlets at Castle Rock and to our Customer Service Desk. Pick up your gift bag filled to the brim with goodies, retailer discount coupons and a $5 Outlets at Castle Rock gift voucher that are good at our stores. During a two-hour period you can easily check off many of your holiday shopping gift items with ease, convenience, and great savings when you join Outlets at Castle Rock for either their Mom’s Day Out or Mom’s Night Out events in December. Tickets are limited. To purchase your ticket(s) to the Mom’s Day Out, click here. To purchase your ticket(s) to Mom’s Night Out, click here. I cannot get over the deals at the Outlet Malls. Every retailer seems to be having a sale. Love that. It’s nice to see great merchandise discounted and then put on sale. I love all the colors being shown for this spring. I wanted to share with you a few events that you need to know about. If you’re intersted…become a FAN at either (or both) the Outlets of Colorado or the Outlets at Castle Rock’s Facebook page and you will get additional savings on fabulous deals. 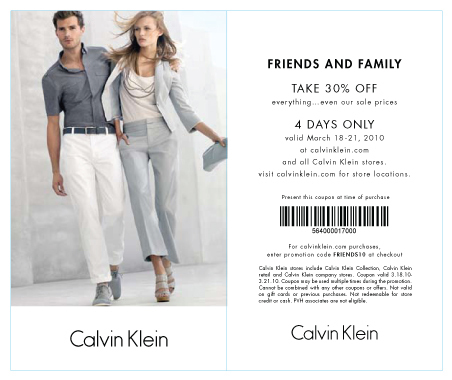 CALVIN KLEIN: they are having a Friends & Family Event March 18th to 21st. You can receive an additional 30% off your purchases. Kid you not! 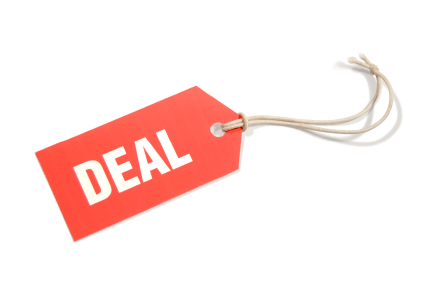 This is a great deal. I was just in their location in Silverthorne (and there is one in Castle Rock) and they had amazing merchandise for both men and women. The Bass, IZOD, and VanHeusen are also hosting a Friends & Family Event March 18th to 21st. You can take an additional 30% off everything. This is just one (of the many) reasons why I shop Outlet malls. I love to get the latest and greatest fashion items at an amazing discount and then on sale. See you out shopping (and saving)! We all know that scarves are a great accessory. Everyone’s wearing them – women, men, young or old, trendy teenagers, and even hip boys have added the scarf to their wardrobe closet (or if you’re my son, their wardrobe floor). But if you’re one of the millions who consider themselves scarf-challenged (which it’s okay to admit this, you are among friends), I found the perfect solution. It’s called an “eternity scarf”, but others will call it a “circle scarf” or “infinity scarf”. Whatever, they all mean one thing, a scarf whose ends are connected in one long circle making it easy to throw on and stay warm, while you look hip. I Kid you not. This uni-gender circle of fabric has perfected the art of wearing a scarf. It can be found at most major retailers. We found a great selection, marked down to practically free, at Off 5th. 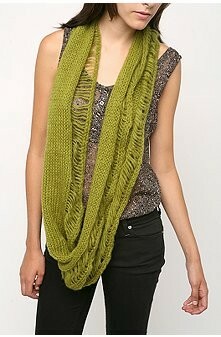 If your one of challenged who can’t loop a scarf perfectly, this is a must have. It can be worn as a scarf, hood, mask, or shawl. If you don’t believe me, watch my video. Outlet shopping can sometimes be a challenge (in a good way). There are so many stores to visit, so many racks of clothes to look through, shoes to try on, books to read, electronics to play with – you get where I’m going, right? There’s a lot to see and do when Outlet shopping is on your day’s agenda. To make the most out of your outlet shopping adventure we interviewed Peggy Ziglin, Regional Public Relations & Tourism Director for Outlets of Colorado (Castle Rock, Loveland, and Silverthorne). She gave us the following top 10 tips. We tested “Peggy’s top 10 tips” and we are proud to report, they work. Look before You Leave Home: Check out which stores are available online at your favorite Outlet shopping destination or pick up a brochure on your next visit. To see what stores are available at the Outlets of Colorado, click here. Make your Store List: Determine which store(s) are of interest to you for your shopping journey. Map it out: Once you know the stores you want to see, map them out. Put the stores logistically in sequence. This way you know your path of travel and you are making the most of your shopping day. Determine your budget. She had to say it. Know your budget and do everything in your power to stick with it. Time Matters: You can show up at 9:00 am but many stores don’t open until 10:00 am. To find out what time the Outlets of Colorado (Castle Rock, Loveland, and Silverthorne) open, click here. Best Days to Shop: Most people shop on Saturday, but Monday, Tuesday, and Wednesday’s are the best days to shop. Centers are historically slower on these days. You won’t have to fight the crowds and parking will be better. Exercising, Done: It’s nice to multi-task. Next time you go shopping don’t park in the first spot you see (closest to the coffee shop…that is what we did). Instead park in the outer parking lots and walk. You’ll be doing two things at once! Exercising, which will be good for your heart and your waistline, and shopping, which is good for your soul. Dress Wisely: Fashion doesn’t have to hurt when outlet shopping. Wear layered clothing and comfortable shoes. For the diehard shopper, bring a power treat and water bottle, for everyone else, just plan on stopping for lunch and/or a snack when hungry. Customer Service is your Friend: Before you start your day of shopping, stop by the customer service center. They have updates on specials, discounts, and have a savings card which is FREE and offers you great discounts many people don’t know about. Savings Card: Get one (see last bullet point). 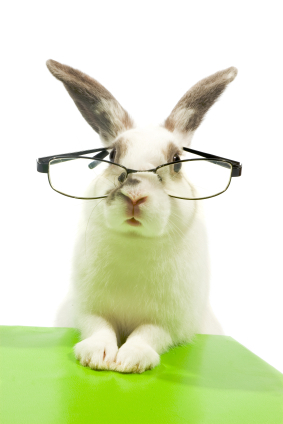 Study what each specific store offers and highlight the stores you plan to visit. You’ll be surprised how much money you can save when you use your Outlets of Colorado Savings’ Card. To learn more about it, click here. Peggy Ziglin, fashion advisor for the Outlets of Colorado (Outlets at Castle Rock, Loveland, and Silverthorne) and the team of marketing directors and staff at each of the Outlets won the SASI BEST OF SHOW award for the “Smart Shopping…Smart Savings…Smart Colorado Outlets” marketing campaign. 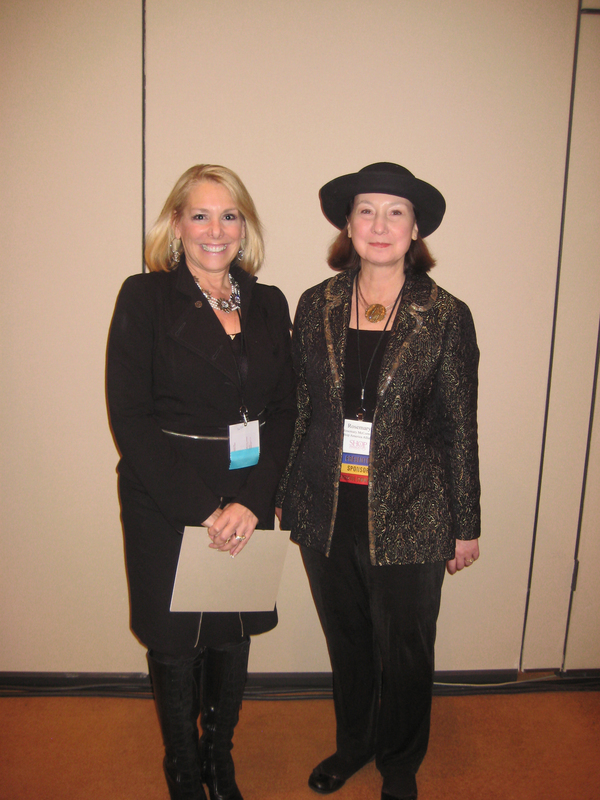 The award was announced during Shop America Alliance’s 13th annual Tourism Conference held in Las Vegas, January 14, 2010. The annual SASI awards presentation is a national competition recognizing marketing excellence in promoting shopping, dining, and cultural tourism in the past year. 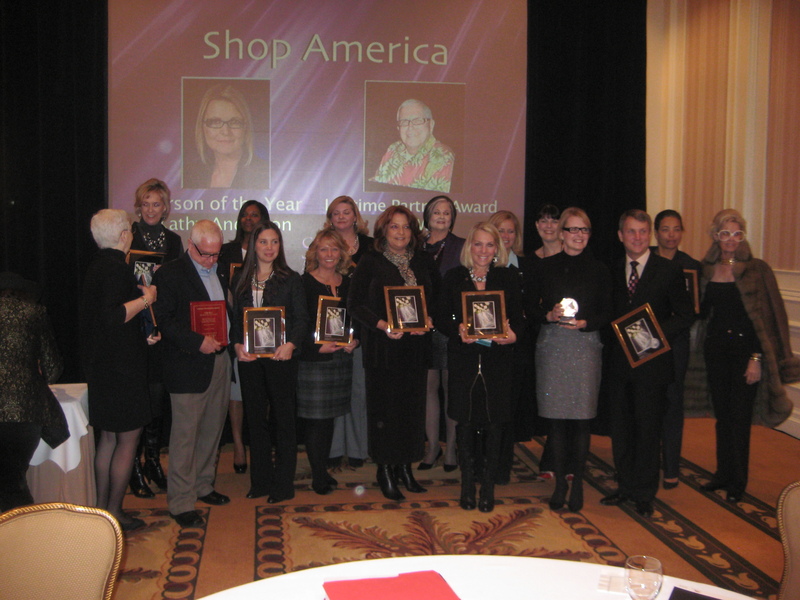 BEST OF SHOW is the highest honor presented during the annual Shop America Alliance convention. The recognition is a first-time accomplishment for the Outlets of Colorado and the shopping communities throughout Colorado. The program, “Smart Shopping…Smart Savings…Smart Colorado Outlets”, was the brainchild of the Outlet teams to develop a shopping program where all three retail properties joined forces to help its customers, retailers, and owner overcome the challenges that come when faced with tough economic times. Peggy Ziglin, and her team, developed a year-long campaign to educate shoppers on how they can shop smarter, save money, and look their best even when the economy isn’t. smart. We hosted over 98 fashion segments that aired on every major television station in Colorado and Wyoming that allowed Peggy, and her team, the platform to pull the latest designer fashions and hottest styles to show you just how much you could save compared to the same clothes found at department stores and retail chains. We hosted over 150 events between each of the Outlets and at various destinations all over the state. The events taught customers how to shop the Outlets and save the most while you look your best. If you didn’t catch us on TV or at a local event, then you more than likely spent too much money on looking good and you missed out on one of the thousands of free tickets to various area attractions including the Rio Grande Scenic Railroad, Sunlight Mountain Ski Area, Canyon Bikes, Rock Gardens Rafting, AMTRAK, Loveland Ski Area, Pikes Peak COG Railway, and Royal Gorge. The Outlets of Castle Rock, Loveland, and Silverthorne kept themselves busy in 2009 and we are not showing signs of stopping. We know the economy isn’t out of the woods, just yet, but winning the BEST OF SHOW honor at the 13th annual SASI awards presentation only motivates the teams at the Outlets of Colorado to do even more this year to help you save. Smart shopping is still in vogue and we have great things planned for 2010 to help you look your best for less. We hope this year you’ll join us in the fun!